KJ Pickering LTD – . 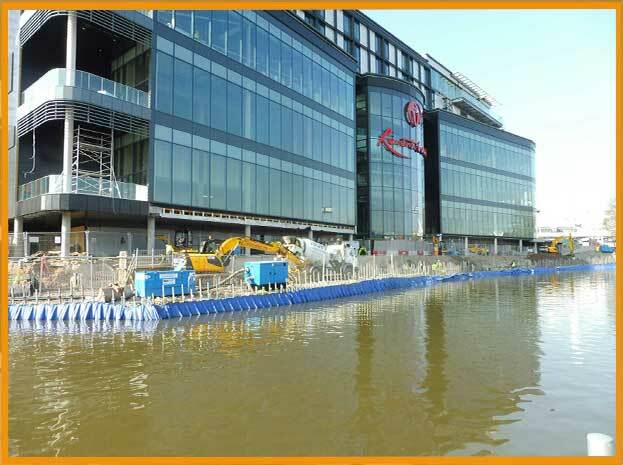 KJ Pickering LTD offers commercial building works for local & national businesses and authority buildings, however the last few years have seen a rapid growth in this particular sector, and this necessitates our conforming to today’s scrupulous health and safety standards. KJ Pickering LTD offers a comprehensive range of services to clients within the Agricultural, Industrial and Local Authority sectors. With a full range of modern plant and fully qualified plant operators, we are able to offer a full insured and safety considerate service to construction projects large and small. 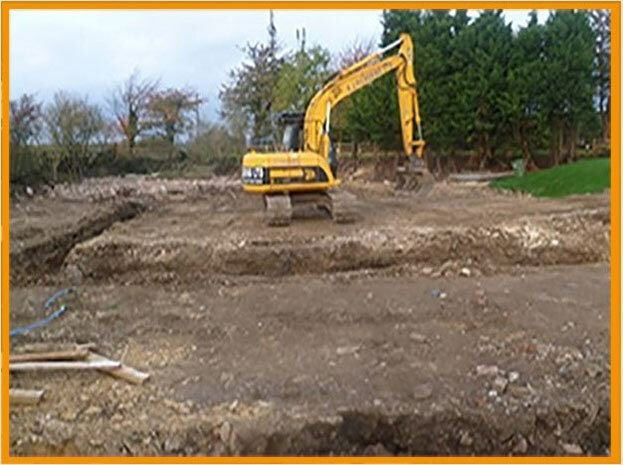 KJ Pickering LTD have a highly skilled works teams who are able to provide solutions to building requirements that sit outside of the usual construction project requirements. We have experience in carrying out building work such as refurbishments, external works, dilapidation works and refreshment programmes some of which having out of hours and restrictive working conditions associated. 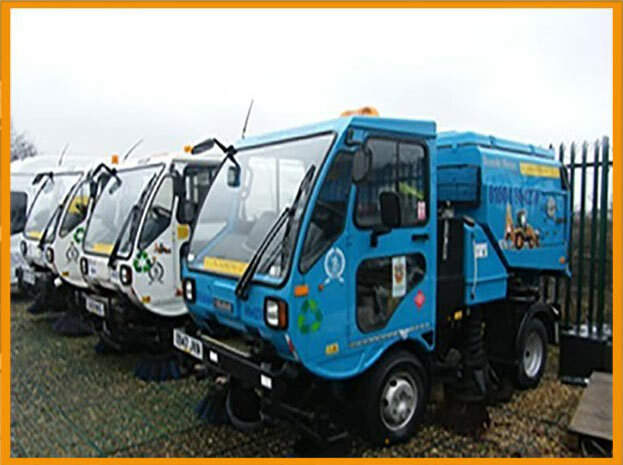 KJ Pickering LTD road sweeper service, provides our customers with a reliable 24 hours, 7 days a week service. 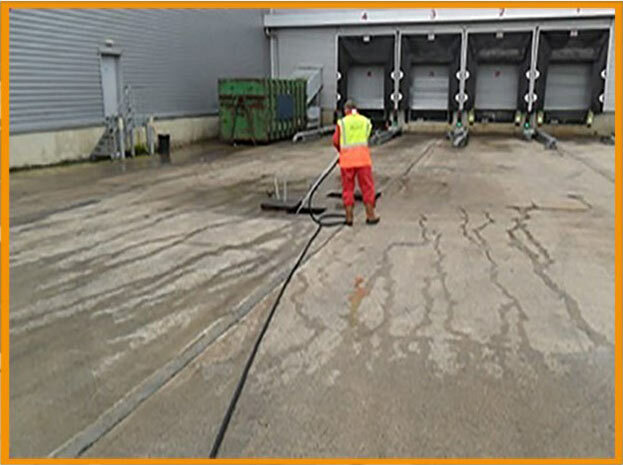 Servicing a wide and varied customer base including local government authorities, surfacing and plaining contractors, as well as regional and national building and construction companies.